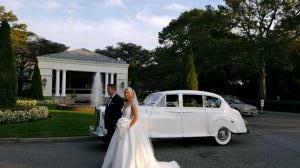 Trying to make that special day extra special? 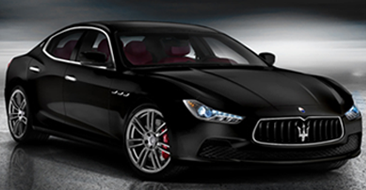 Allow North Fork Luxury Transporters to add that extra touch of elegance with our impressive fleet of luxury vehicles. 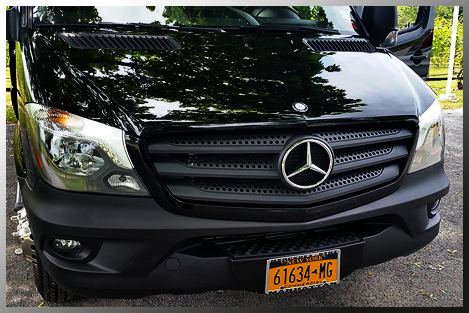 Our black sprinter Mercedes trucks and Cadillac Escalades are fitted with various amenities and luxury features to make your trip as comfortable as possible, from hi-fi music systems to big screen TV’s and coolers; you have everything you need to have fun. Our experienced drivers will take you anywhere you want to go from Mattituck to Montauk to Manhattan and beyond. 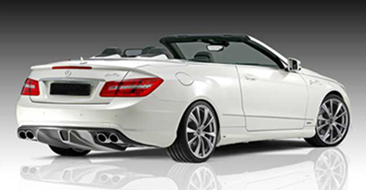 Our prices are very competitive and we always try to offer great deals and discounts whenever we can. 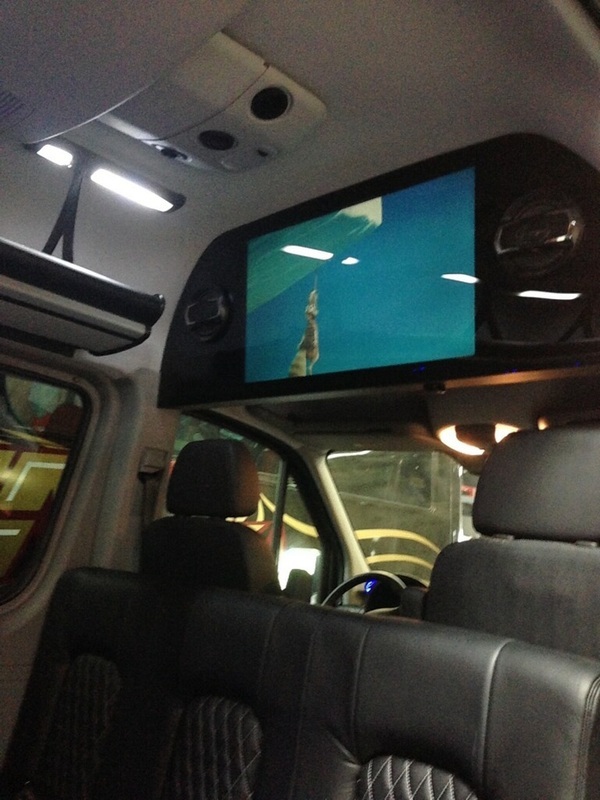 With our experience, we offer much more than just a comfortable ride. 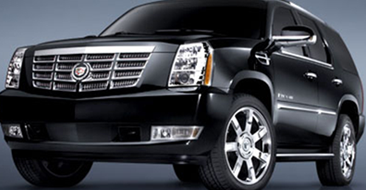 Let North Fork Luxury Transporters service all your needs. 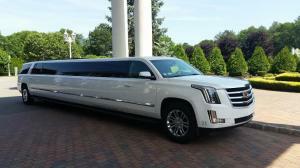 With a large selection of multiple vehicles in our fleet, we are well-equipped to service parties of up to 30 people. 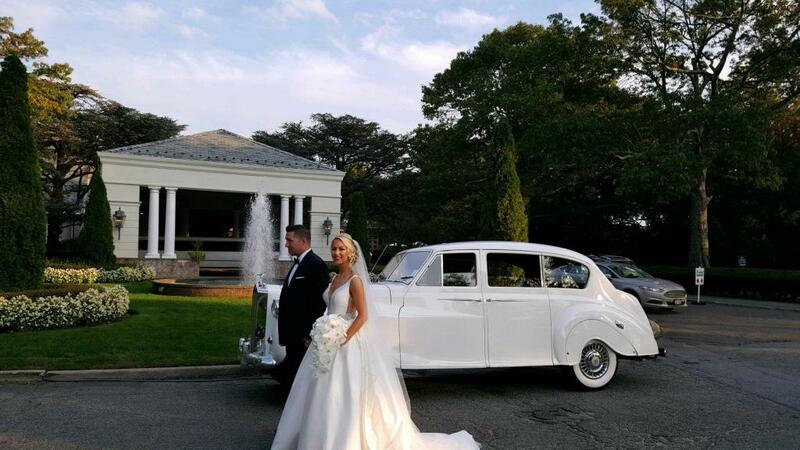 Come visit the North Fork of Long Island. 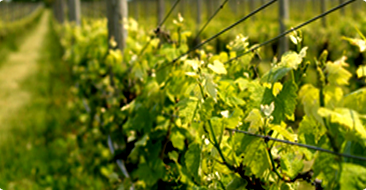 With over 60 Wineries to Choose from. Add some spice to your night! Let North Fork Luxury Transporters take the wheel. 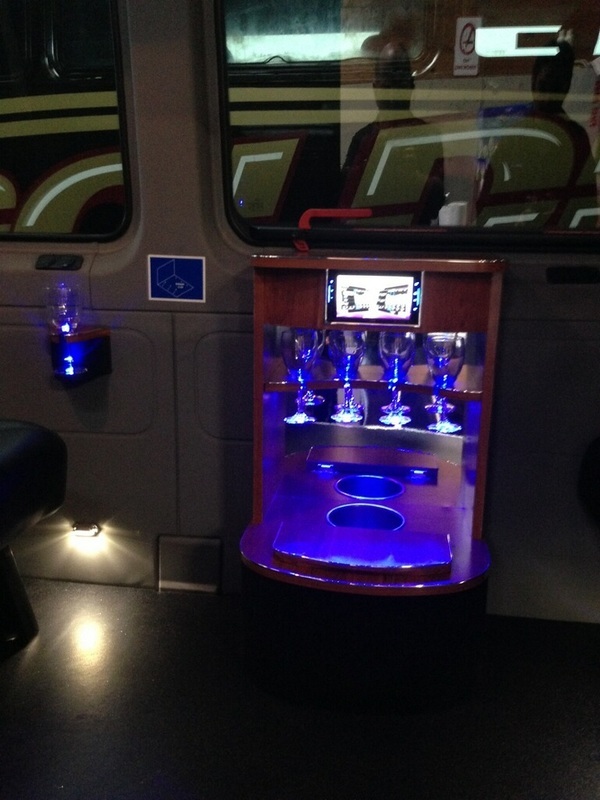 Travel in luxury! 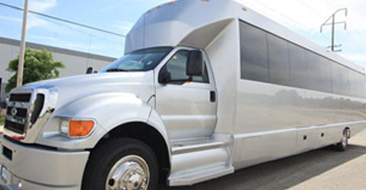 Our Party Buses are safe, luxurious and spacious. 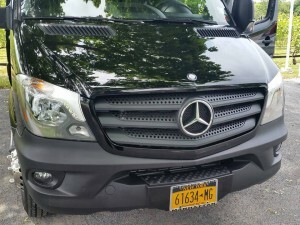 “I booked the Mercedes Sprinter for my daughter's 21st birthday party. I couldn't have been happier with the service. The limo/van was brand new and luxurious. Mike, the driver, was prompt, helpful and really made it a fun, special evening for the group. He also knows the local roads very well and went out of his way to accommodate us. This service was recommended by a friend and it surpassed all my expectations!” –Iwacker. The level of service was exceptional. Mike showed up right on time and patiently waited as all 12 of us got organized to take a big group picture. He then helped us all in the beautiful and brand new Mercedes bus and poured us sparkling rosé to get the day started. He was the consummate host and even allowed us to tack another winery onto our tour. The level of service was exceptional. Mike showed up right on time and patiently waited as all 12 of us got organized to take a big group picture. He then helped us all in the beautiful and brand new Mercedes bus and poured us sparkling rosé to get the day started. He was the consummate host and even allowed us to tack another winery onto our tour. -Brianna R.